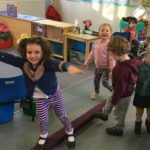 Welcome to Dorchester on Thames Pre-school. 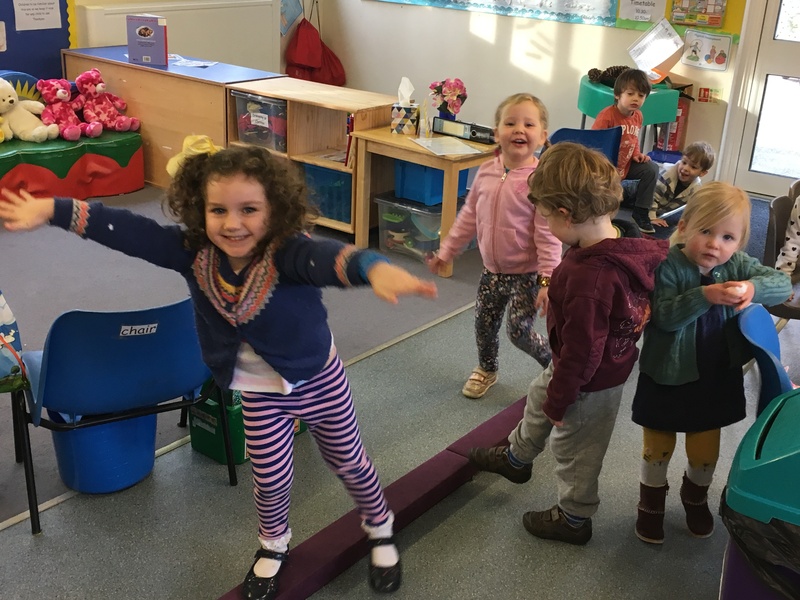 We are a small pre-school, in the centre of the beautiful village of Dorchester-on-Thames, offering a safe and friendly learning environment for 2 to 4 year olds. We pride ourselves on our ability to provide a safe & stimulating experience, with a strong focus on individual attention. We are open Monday to Friday 9a.m. to 3p.m. for 38 weeks of the year . (Term Dates). 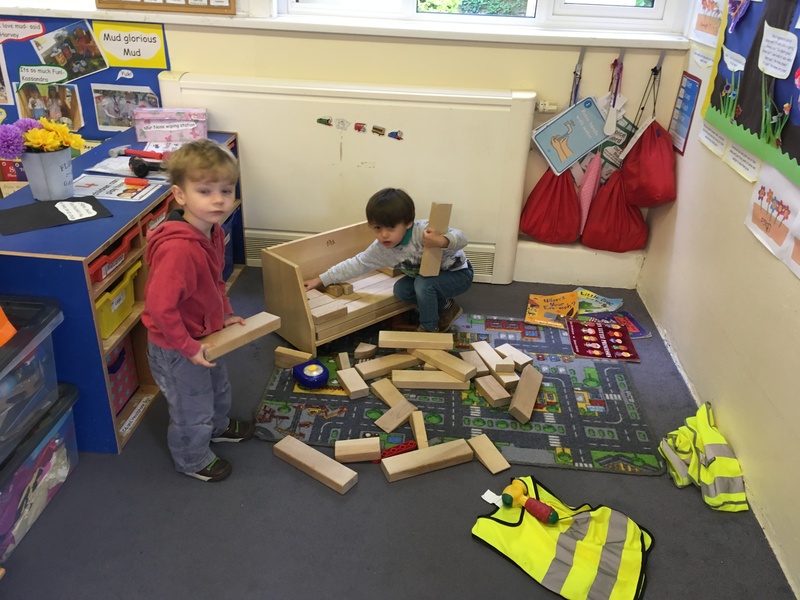 Our building (Horsa Hut), outdoor play area, and garden are all next door to the Primary school, St Birinus. 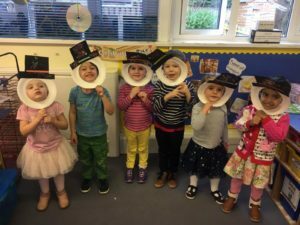 There’s lots to tell you about how we are run, what your child can expect from a typical day, and what our fantastic team here is like. Better still, we welcome visits from prospective families: please just contact us to arrange a time. 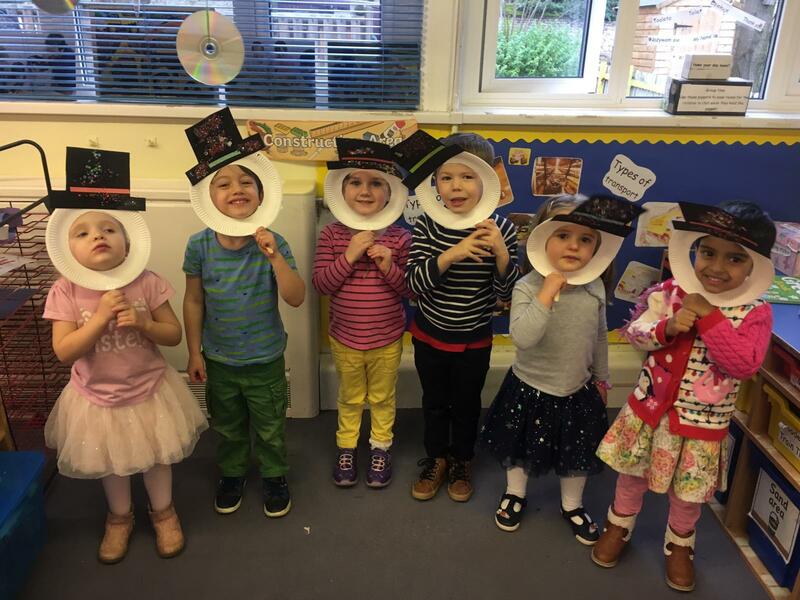 All 3 and 4 year old children have the right to an early years education paid for by the government starting in the term following their third birthday. This means up to 30 hours free a week for up to 38 weeks a year, dependent on eligibility criteria. Please see website below to check for your eligibility code. Parents can apply up to a term before their child would qualify. 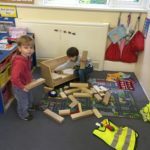 Any hours not funded by the local authority will be invoiced accordingly, please see fees on our parent information page.